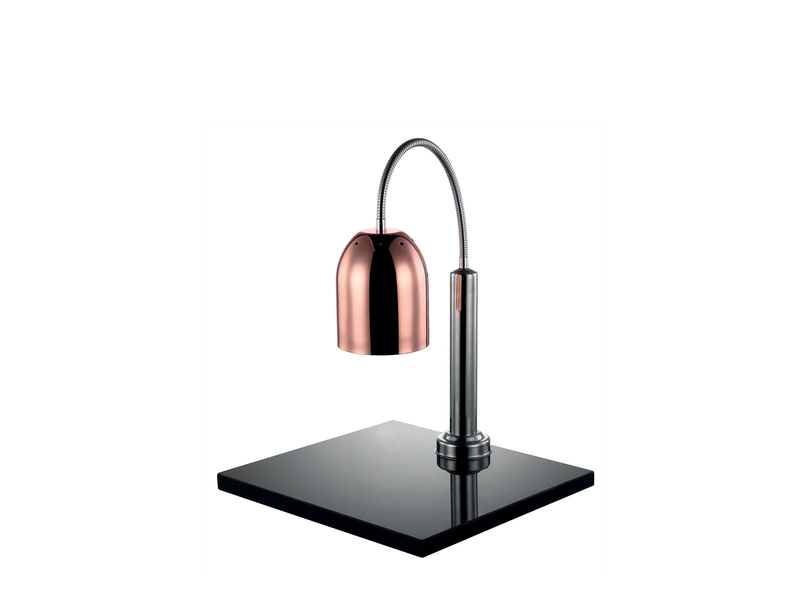 FEM launches new Pujadas heat shades. 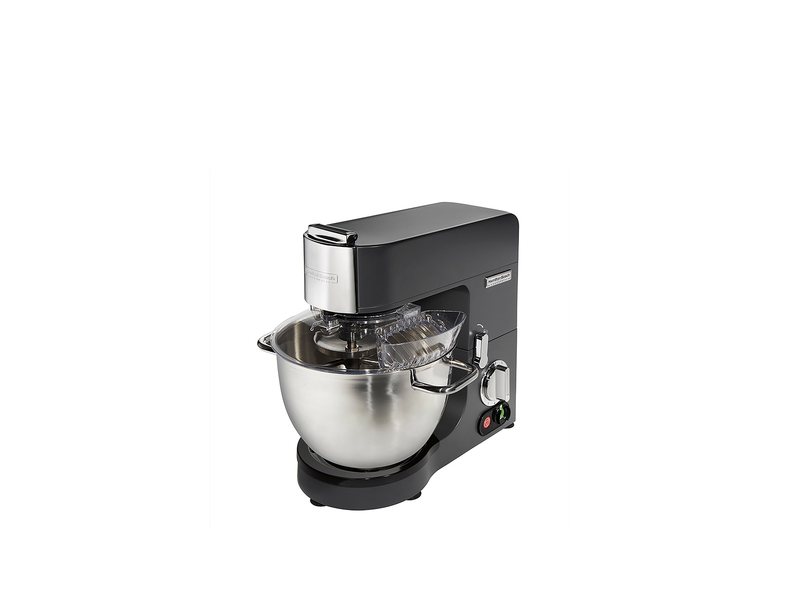 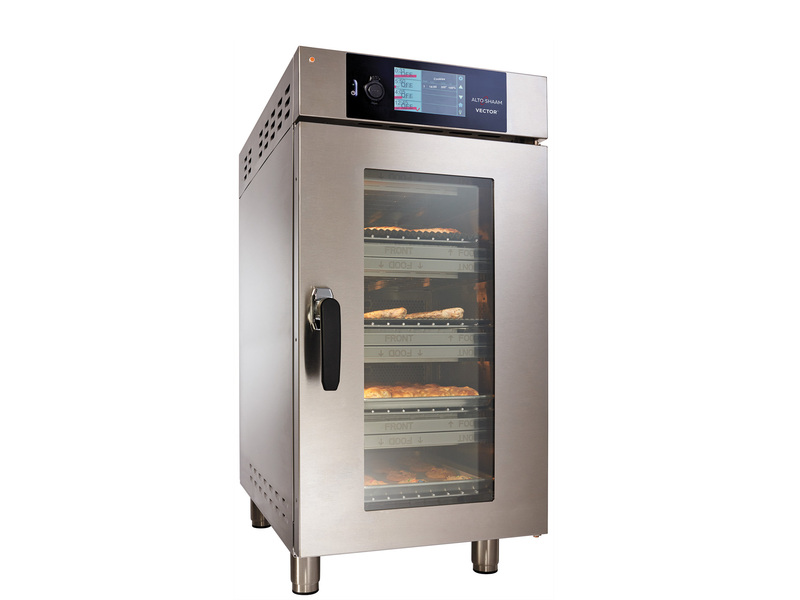 Hamilton Beach Commercial mixer is compact, capacious, tough and multifunctional. 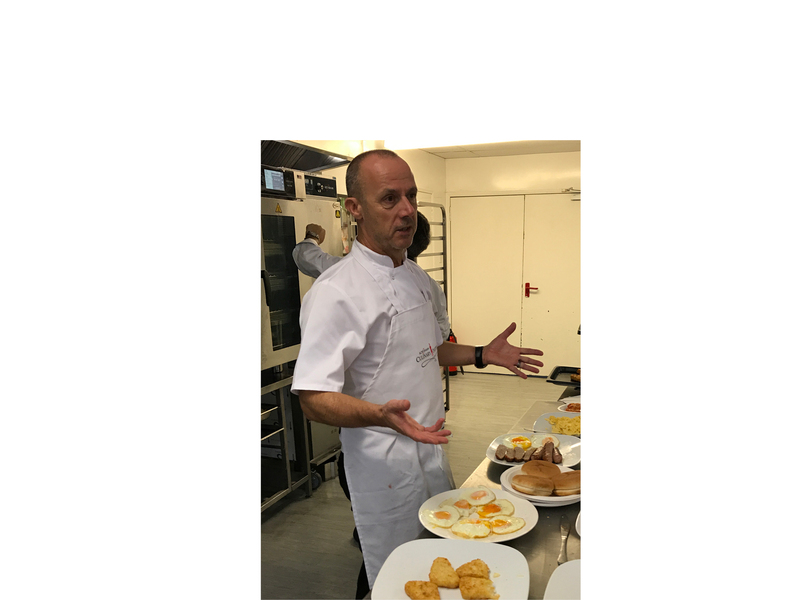 Top chef and ‘brilliant communicator’ will help develop market for dynamic new products. 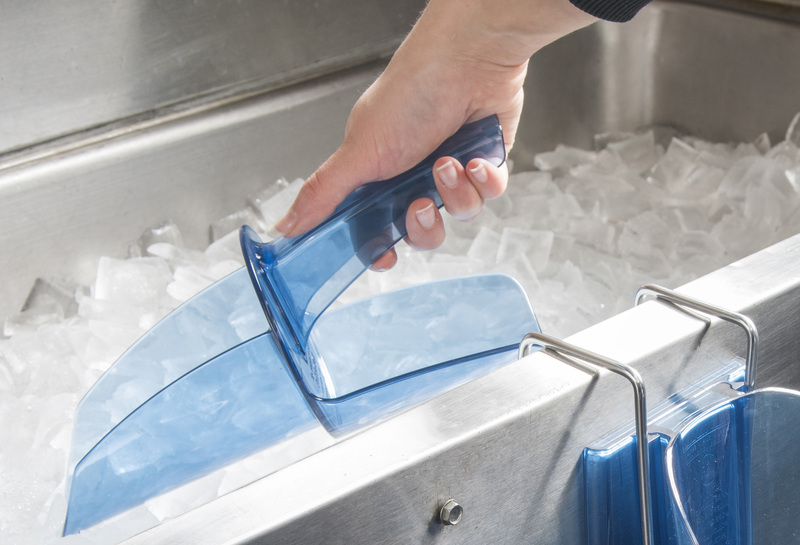 As Watchdog warns of dirty ice, FEM offers advice on ice hygiene.